Commercial building, offering 3 separate commercial offices. 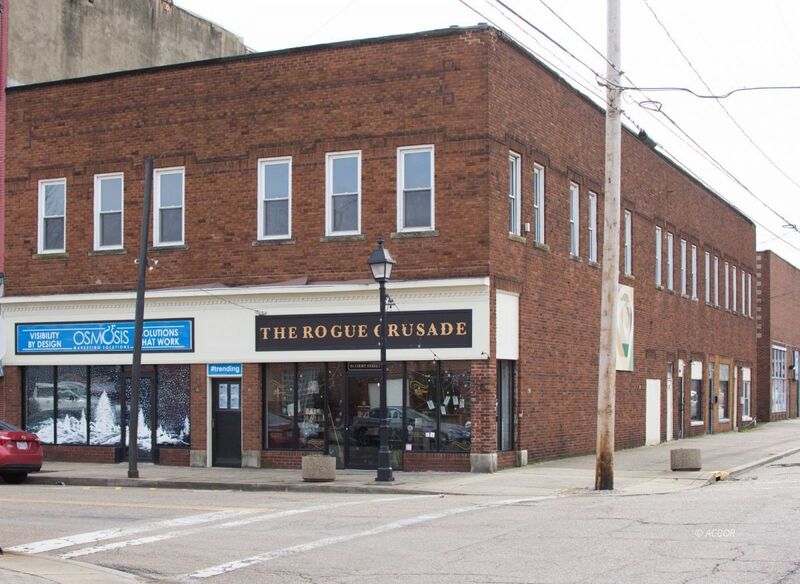 Located on Court Street, in the heart of Downtown Gallipolis, the 1st floor offers 2 open spaces, both with operating businesses, and the 2nd floor has a long-term tenant. The property offers storefront windows on Court Street and 3rd Avenue, with 3 income generating tenants already in place. Close to shopping, dining, City Park, and Ohio River.